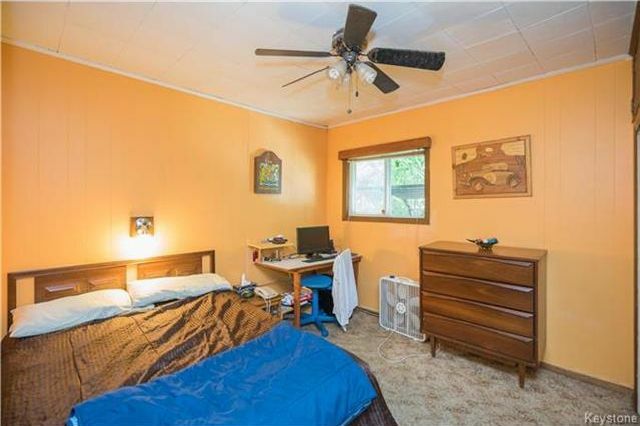 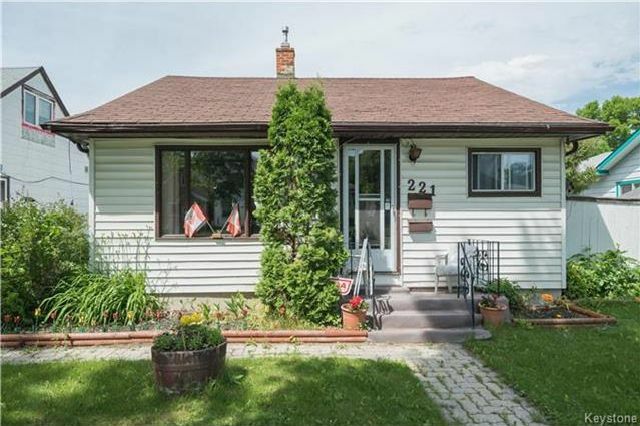 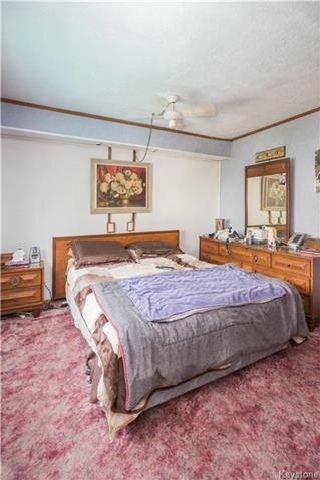 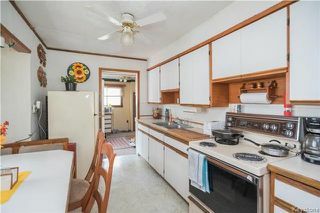 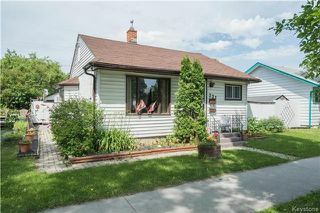 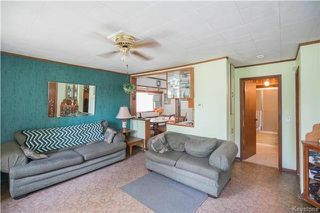 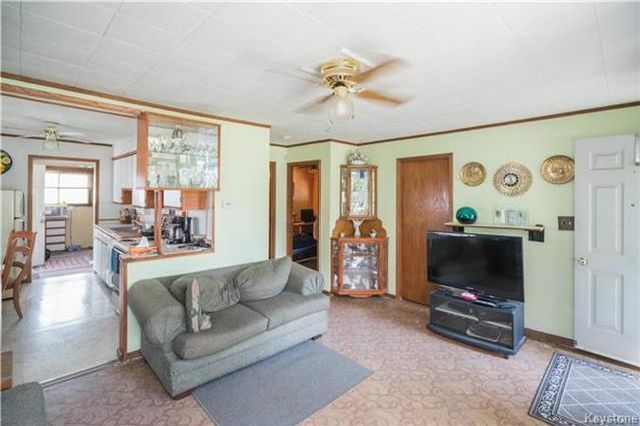 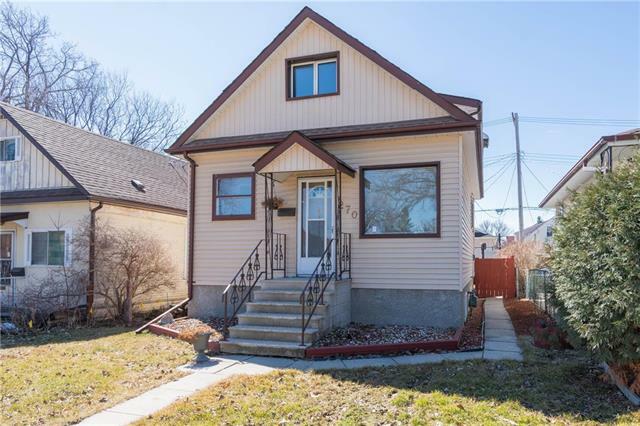 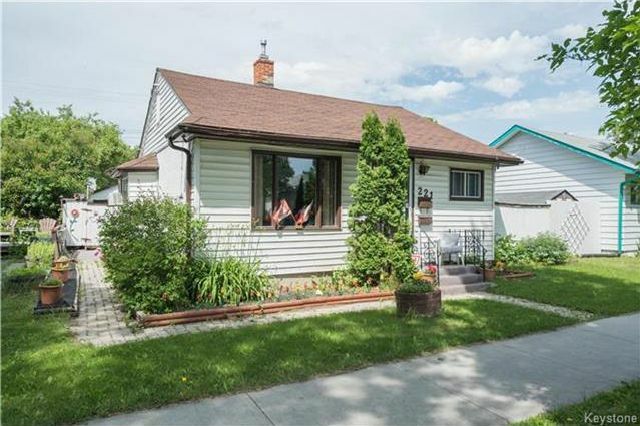 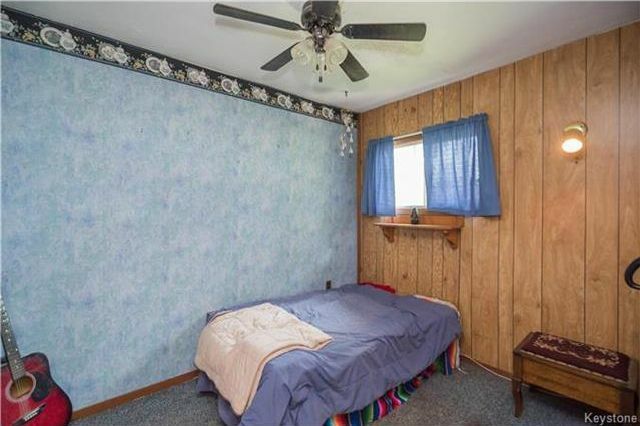 This 900 square foot, 3 bedroom home has been lovingly maintained by its long-term owners and just needs some TLC (cosmetics and updating) to really make it sparkle. Entering through the front door of this home you are greeted by a large living room area that flows into the eat-in, kitchen. 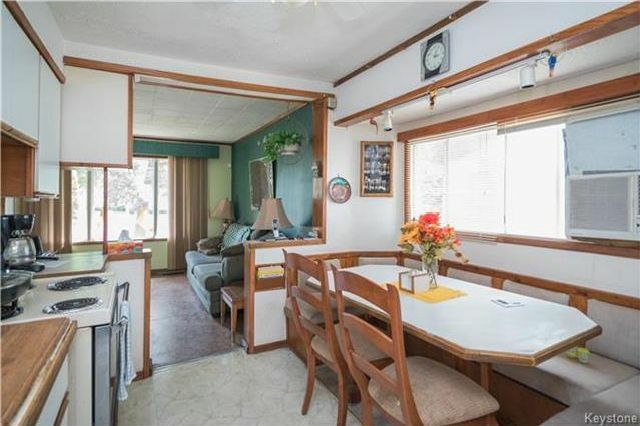 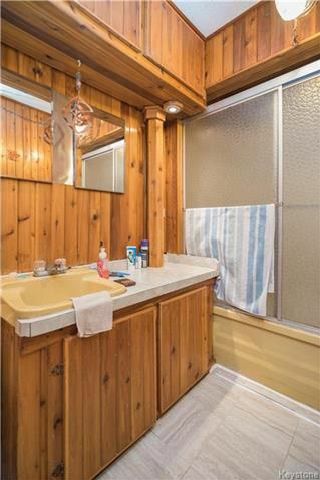 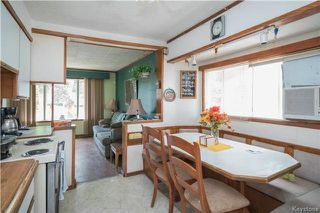 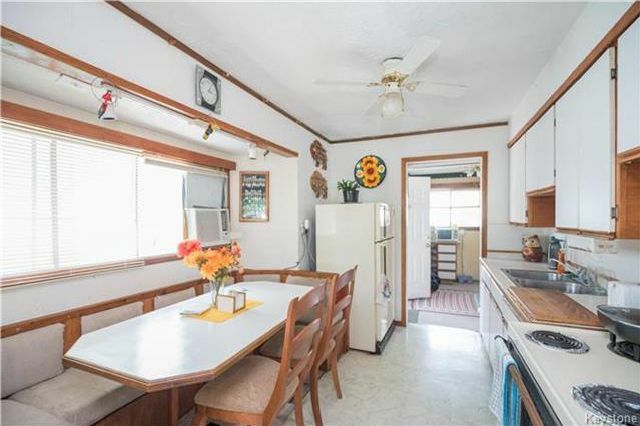 The kitchen features a convenient built-in booth with plenty of room for a large family to gather around. 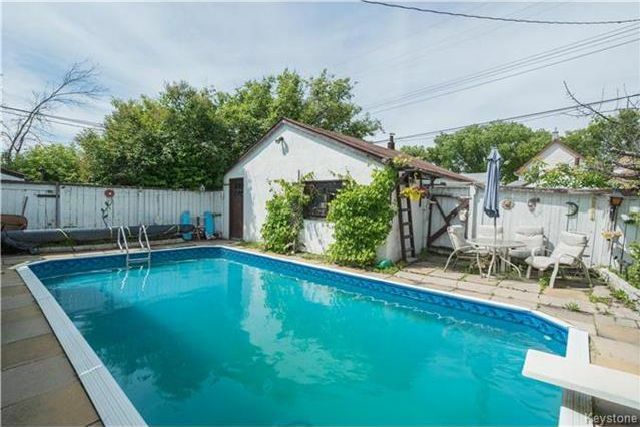 Further into the home you will find three well-appointed bedrooms, a large utility/storage room, as well as a four-piece washroom with newer flooring. 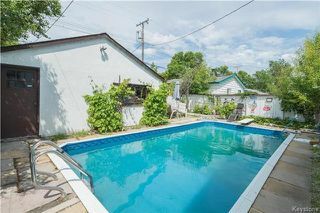 The exterior of this home will not disappoint - it comes with a fully fenced rear yard complete with an in-ground pool that measures 28' x 14' as well as a hot tub. 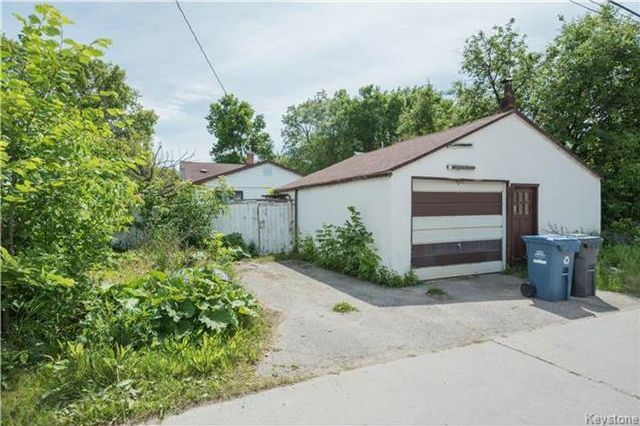 The rear yard also provides access to the double detached garage (currently only has one door). 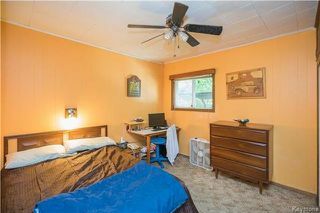 Close to shopping, public transportation, restaurants, and much more!